Two rights make a wrong! 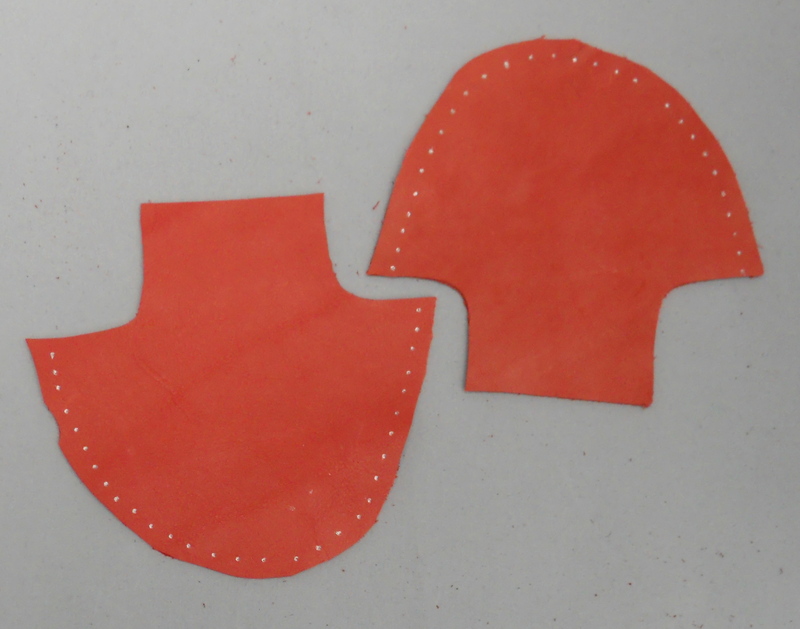 Recently in a shoemaking workshop, one student dutifully cut out vamps for toddler shoes, but both somehow turned out to be for the right foot. She came out with the above priceless quip!